- Fashion Ecstasy on 九月 25, 2018. L.E.V.I.T.A.T.R.E. 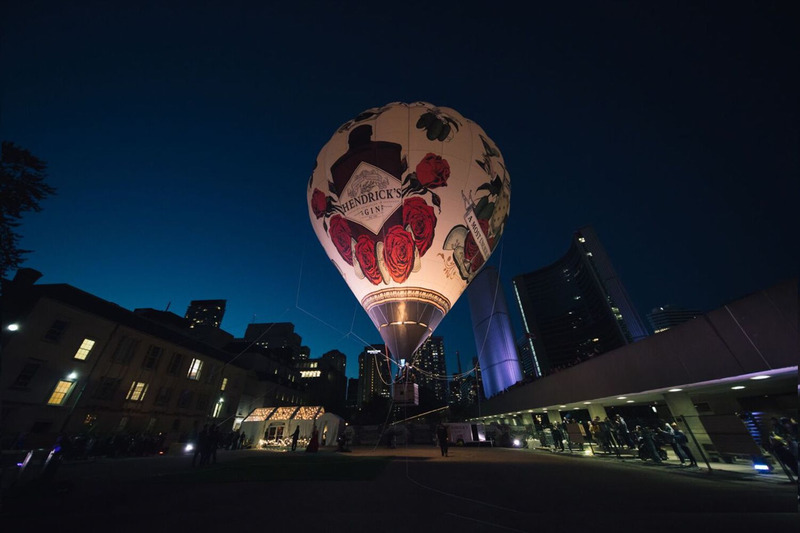 which stands for (Levitating, Elevating, Voluminous, Illuminating, Tantalizing, Amazingly, Towering, Roaming, Eye) will soar up to 44 1/4 cucumbers ( 44.25 feet) in the air, giving Hendrix Gin lovers a once in a lifetime chance to get a bird’s eye view of Toronto.